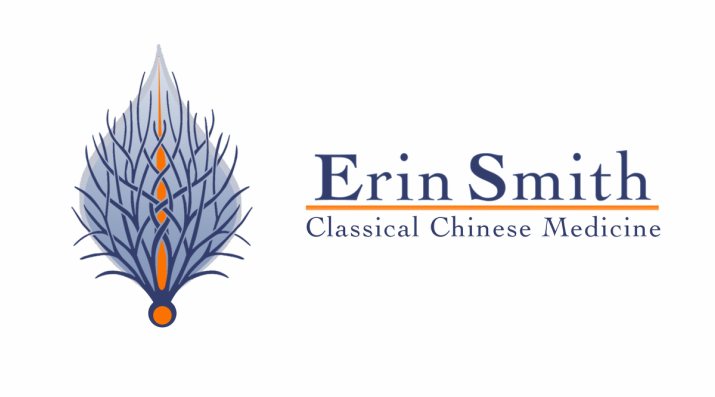 Forms - Erin Smith, M.Ac., L.Ac. Please download, print and fill out forms before coming to you initial evaluation appointment. This saves valuable time and gives you an opportunity to gather the information I am asking for and consider all of my questions. If you do not have access to a printer, please let me know ahead of time and arrive at least 20 minutes early to your appointment to fill out the paperwork so we do not have to take time off of your treatment. Please print this form and bring to your treatment if you need verification for your employer or school of your appointment.